New York – On Thursday, General Motors Company (NYSE: GM) told Wall Street analysts that is currently on the road to developing new technology that will lead to autonomous driving. As companies like Google and Apple have been venturing into the car-building business, GM has announced that it would run a fleet of self-driving plug-in gas-electric hybrid Chevrolet Volts on its giant technical center campus in the Detroit suburb of Warren, Michigan, by late next year. Mark Reuss, GM’s product development chief claimed to Fox News that no company has solved all the technical challenges or claimed outright leadership on the technology which appears to General Motors as “a tremendous opportunity to lead”. 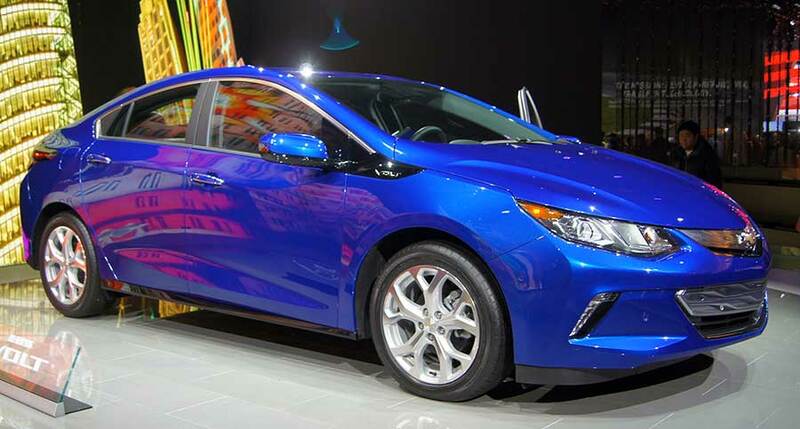 General Motors have also promised to roll out the Chevrolet Volt, a $40,000 fully electric car by 2016. “We’re working to redefine customer’s choices and the future of mobility […] the convergence of rapidly improving technology and changing consumer preferences is creating an inflection point for the transportation industry not seen in decades” said CEO Mary Barra to USA Today. For developing the technology GM intends to cut $5.5 billion in manufacturing, purchasing, information technology and administrative cost. Savings will help to pay for the investment needed for the new technology, even if the company increases its earnings between now and the end of 2018. General Motors also forecasted a 31 percent reduction in battery cell costs for electric cars that could speed price reductions and could make the cars more competitive with internal combustion engines.